The Kokoda track: a thoroughfare that runs overland became popular after the World War II battle between Japan and Australia in 1942. The rugged and unspoilt track boasts of indigenous plants and animal species that are not seen anywhere else in the world. There are breathtaking mountains and sparkling streams along the trekking path, which will no doubt mesmerize the trekker. It is a straight-line path for more than 60km of the total path of more than 96km. The track is situated in the Owen Stanley region in Papua New Guinea and is home to Koiari and Orokaiva tribes, who are pleasant people always with a smile on their faces. They will gift the trekkers with seasonal fruits and vegetables along the journey. The unspoilt jungles and rainforests along the track will make your journey much more adventurous and challenging. There are tour packages offered by Australian companies for people, who are planning to join one of the lifetime opportunities of adventure.  Trekkokoda.com.Au is a leading trekking company in Australia. They have highly experienced and professional Trek Leaders who will guarantee your safety along the journey. The Trek Leaders will cooperate with local trekking crews from Papua New Guinea, which will help you to have a safe trekking experience along the way. They will give you insights about the track, the indigenous people and their culture, and much more vital information about the journey. The journey is a mentally and physically challenging one. As soon as, you book your package with Trekkokoda.com.Au, they will arrange for the required training that will benefit you on the rugged journey. The company has made arrangements for the loved one’s of the trekker’s to keep a track of their progress via social media and the innovative Smart TrekTraka system. Choosing Trekkokoda.Com.Au for this once in a lifetime experience will guarantee your safety while allowing you to have the time of your life.